The Joan Family of room scheduling solutions currently includes the following products: Joan Manager, Joan Executive, Joan Premium, Joan Board and Joan Classroom. If you'd like to know more about their technical characteristics, see below. If you would like to know how the different Joan models compare when it comes to features and functionalities, click here.  If you'd like to download product materials of different Joan models, click here. High-performance rechargeable Lithium-Polymer 5,400 mAh battery, 3.25 oz (92 g). Up to 12 weeks of autonomy on a single battery charge. 5–7 hours charging time with a Micro-USB charger (output rating of 5 V, 1 A). All required hardware, software, unlimited updates, upgrades and free lifetime priority online support are included, as well as a one-year Limited Warranty. High-performance rechargeable Lithium-Polymer 10,800 mAh battery. Up to 12 months of autonomy on a single battery charge. 10 hours charging time with a Micro-USB charger (output rating of 5 V, 1 A).